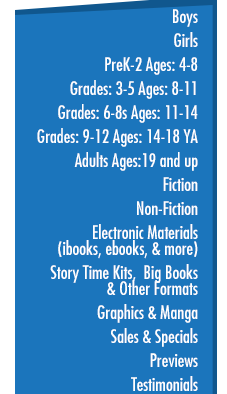 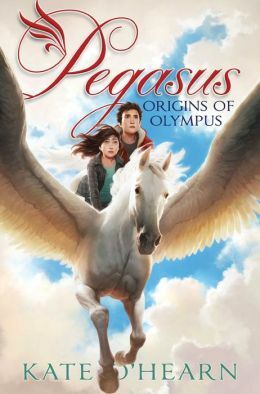 A young girl, a winged horse, and an Olympian war make for an adventurous start to an exciting series. 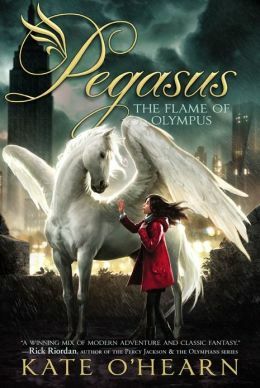 When Pegasus crashes onto a Manhattan roof during a terrible storm, thirteen-year-old Emily’s life changes forever. 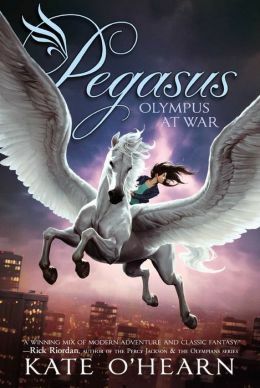 Suddenly allied with a winged horse she’d always thought was mythical, Emily is thrust into the center of a fierce battle between the Roman gods and a terrifying race of multiarmed stone warriors called the Nirads. 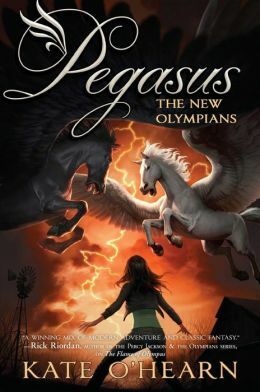 Emily must team up with a thief named Paelen, the goddess Diana, and a mortal boy named Joel in order to return Pegasus to Olympus and rescue the gods from a certain death.